Vivien Chan & Co. have a dedicated team of legal professionals, spread over our Hong Kong and Beijing offices consisting of experienced lawyers, trademark attorneys, patent attorneys, trainee solicitors, senior paralegals and administration group across a wide range of disciplines. Vivien Chan is the founding and senior partner of Vivien Chan & Co., a Greater China law firm with offices in Hong Kong and Beijing. She has over 30 years of experience in mergers and acquisition, China direct investment, corporate services, employment, technology transfers, information technology, intellectual property and related tax issues. Vivien was awarded the Lifetime Achievement Award in 2017 by the American Chamber of Commerce in Hong Kong and has recently recognized as WIPR Leaders 2018 of Trademark and Patent. 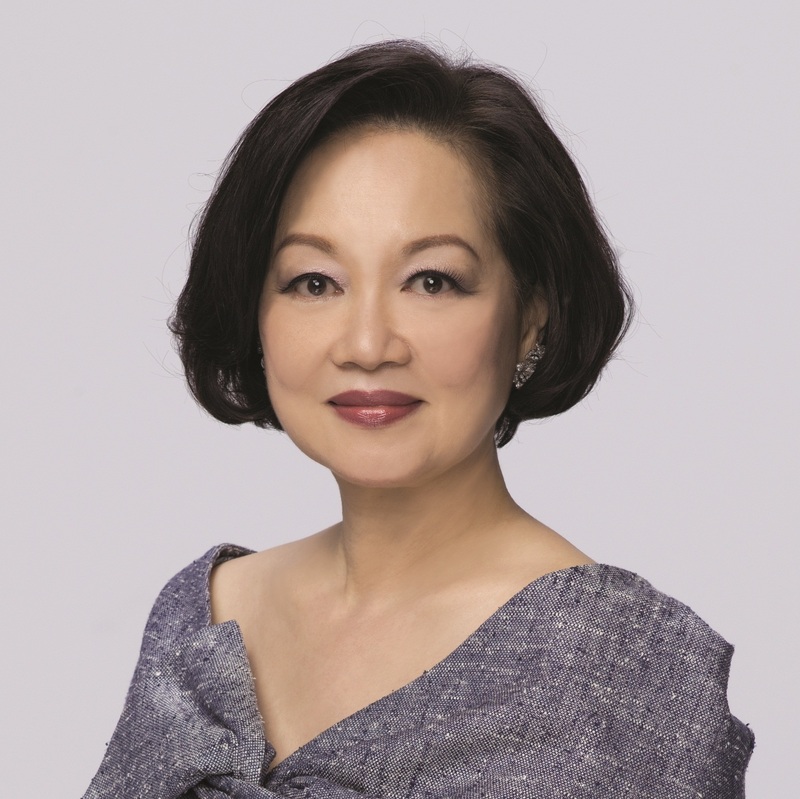 Vivien was awarded the Bronze Bauhinia Star (BBS) in 2008 and Silver Bauhinia Star (SBS) in 2014 by the HKSAR Government for her outstanding contributions to Hong Kong. She is a Justice of the Peace and a past president of the Inter-Pacific Bar Association. She is a Notary Public, a Notarial Attesting Officer in PRC, and an arbitrator at CIETAC, Shanghai International Arbitration Center and the Shenzhen Arbitration Commission.